The mission of this committee is to provide training and education for operators and maintenance personnel through involvement in the Operators Challenge competition. 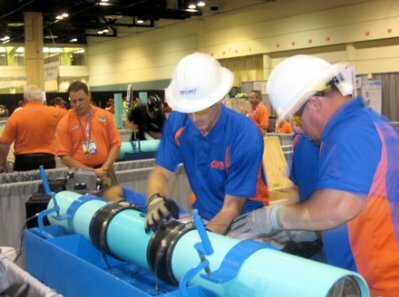 This annual competition between utilities consists of process control, safety, maintenance, collections and laboratory events. DOWNLOAD the guidelines and procedures for Operations Challlenge.